Beautiful American Craftsman home in Studio city. 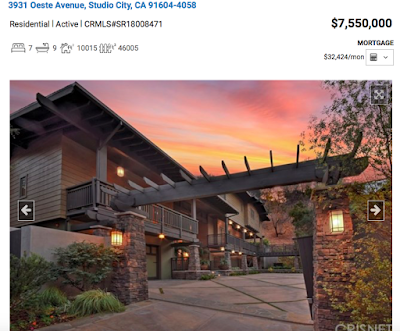 Also happens to be the highest price home currently for sale in Studio City. 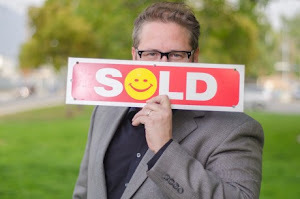 Call (818)516-7387 for all your Studio City, CA Real Estate help!